This is a discussion group for mooSocial's mooX Template. Have ideas, suggestions, questions regarding this template? Please post them here. 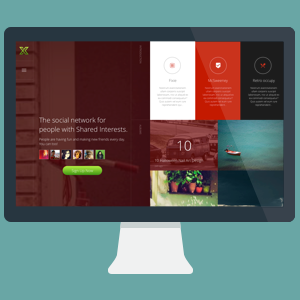 mooX Theme is now compatible with mooSocial 2.5.0. Please go to your client area and download latest update. I am currently developing designs that I like to test whether the price is a purchase. Ryan Nguyen Please check Andree! Andree Bui Thanks for report, We will check.